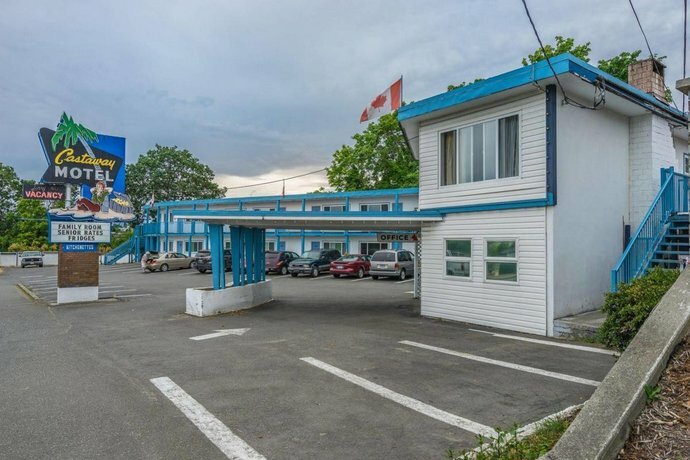 This hotel is a 15-minute walk north of the downtown area and is situated within a 1-minute drive of the Trans-Canada Highway. 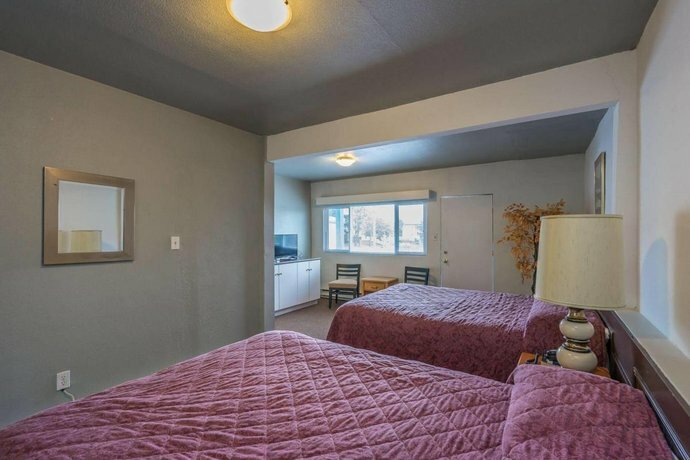 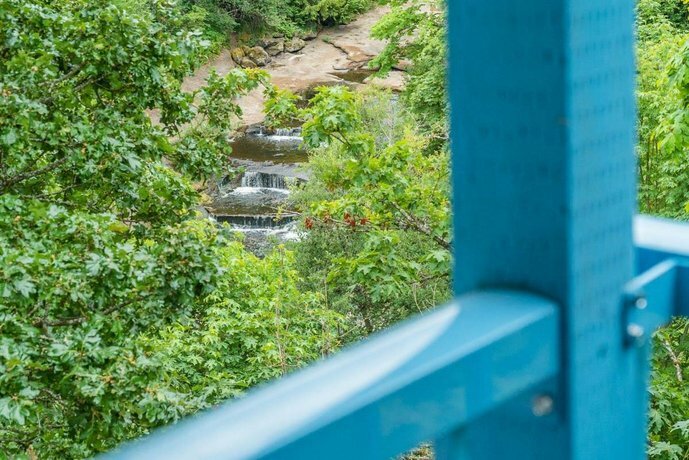 With few on-site amenities, this property is well suited for guests looking to explore the area on foot or by car. 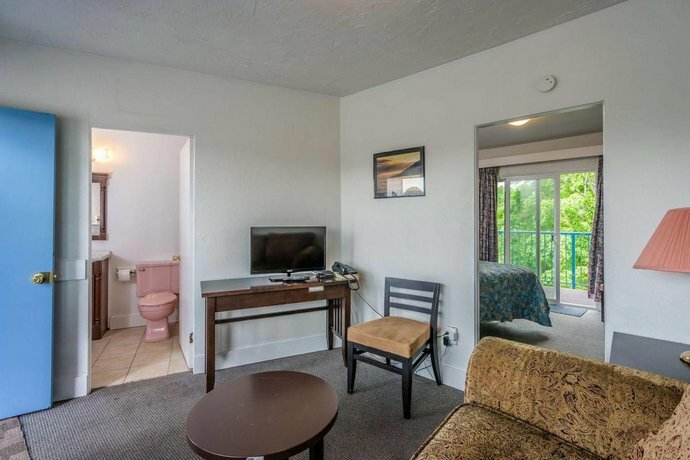 Both smoking and non-smoking accommodations are available. 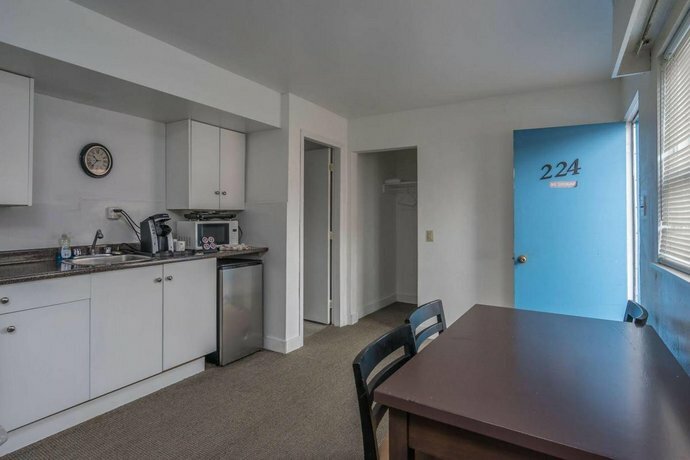 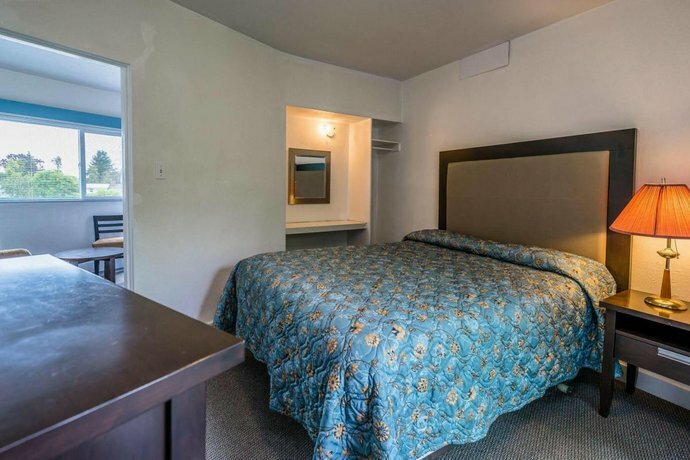 All rooms include free Wi-Fi, a TV, a microwave, a mini-fridge, a coffeemaker and a desk. 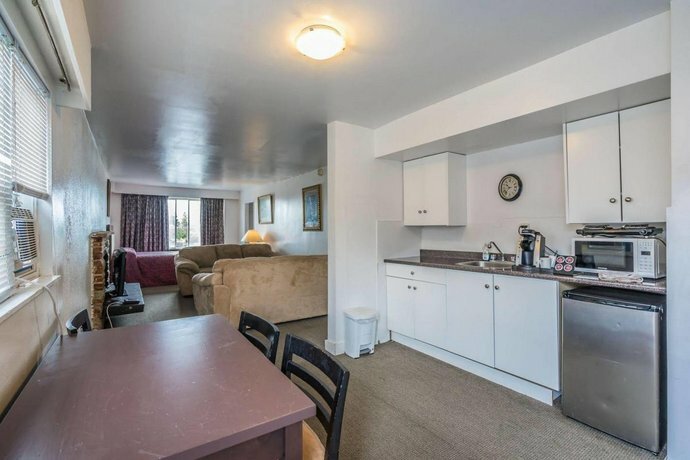 Family rooms include a kitchenette, four beds and a sofa. 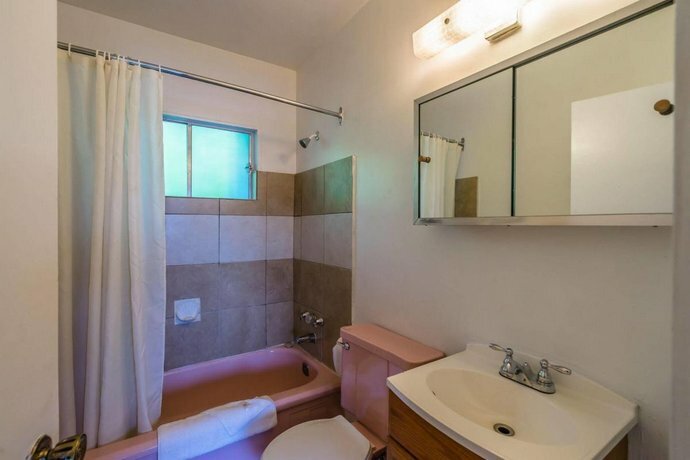 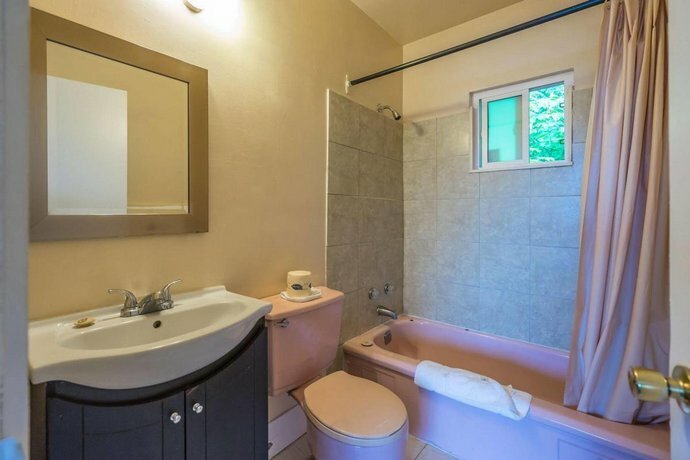 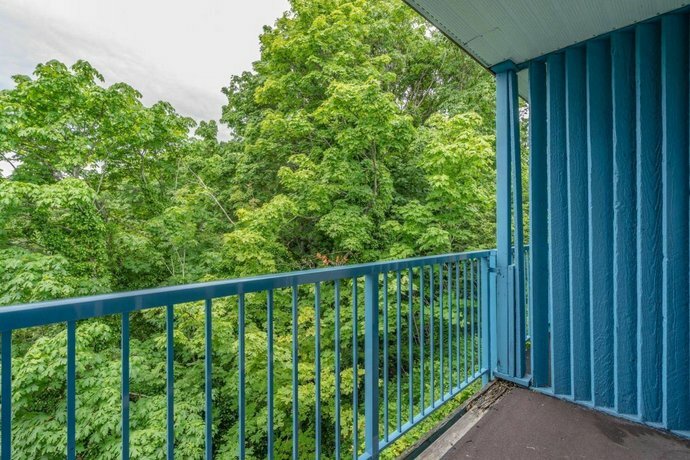 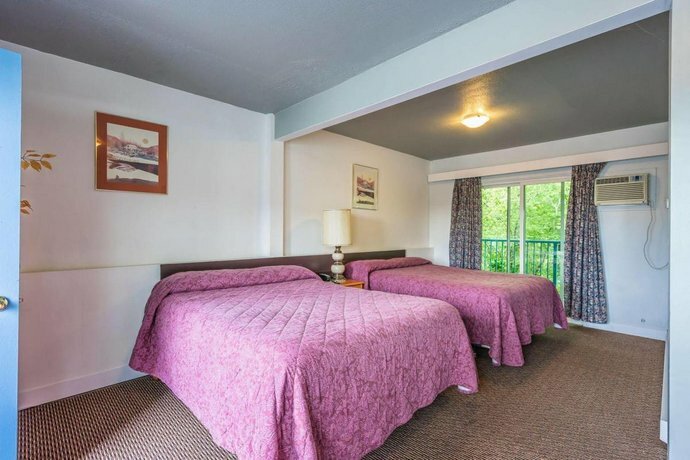 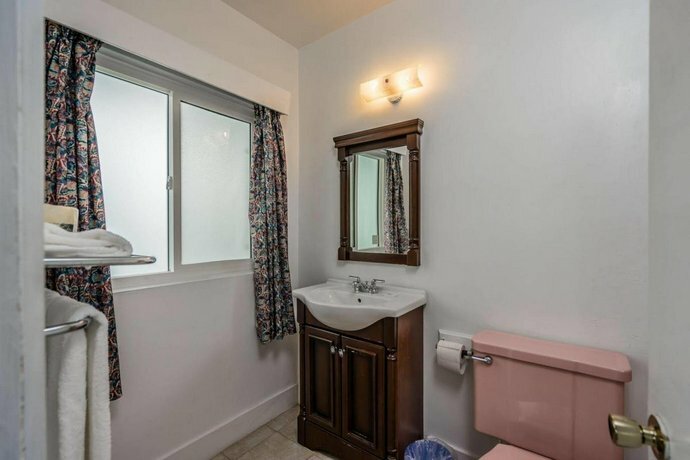 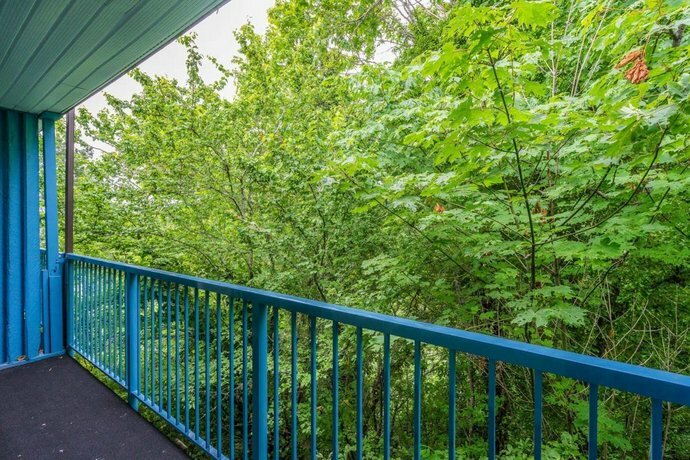 This motel property has exterior corridors and second-floor rooms are accessible by stairs only. 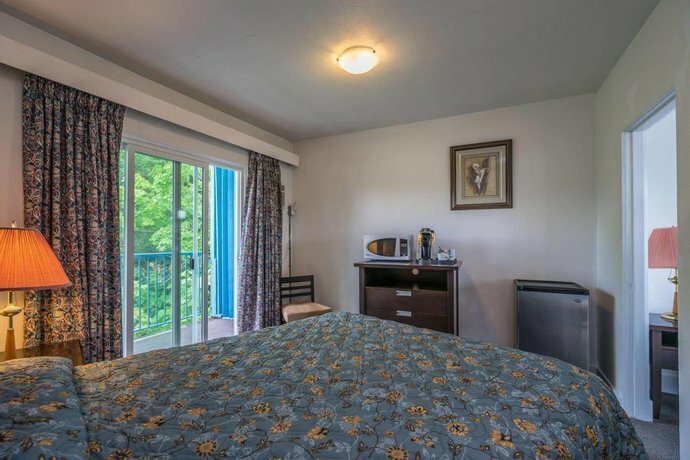 Pets may be permitted, for a fee, and upon request, so guests with pets should contact the motel directly to discuss their policy. 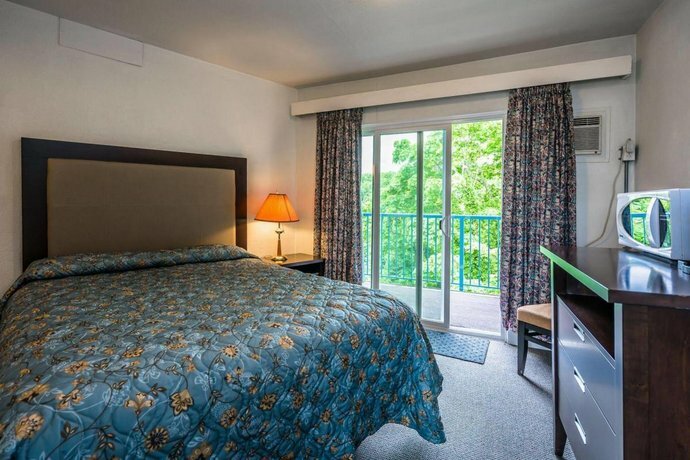 Other on-site amenities include free parking, guest laundry facilities and fax service. 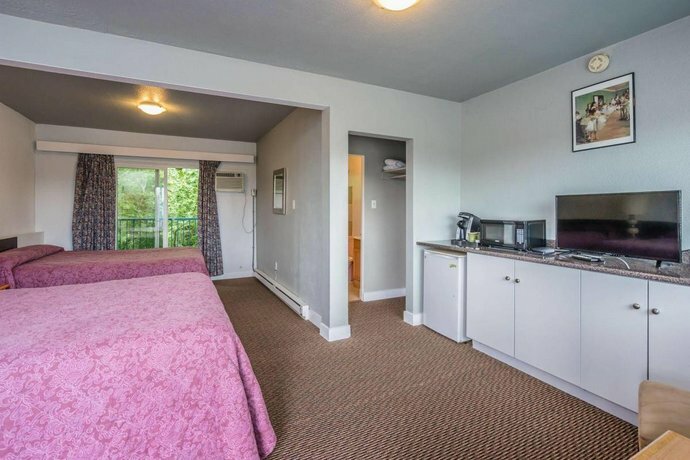 This motel does not have a on-site restaurant. 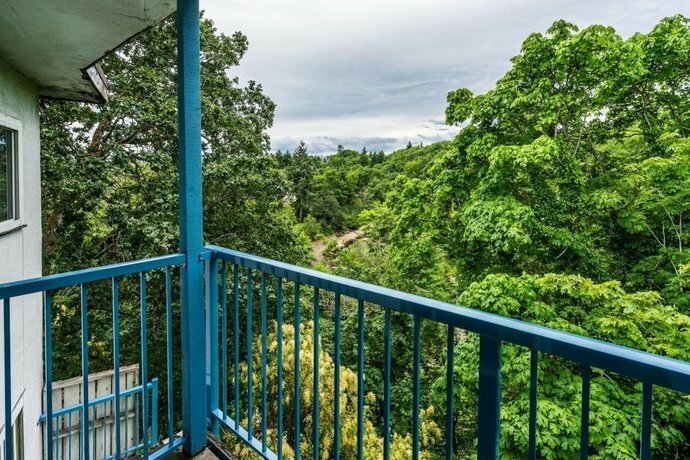 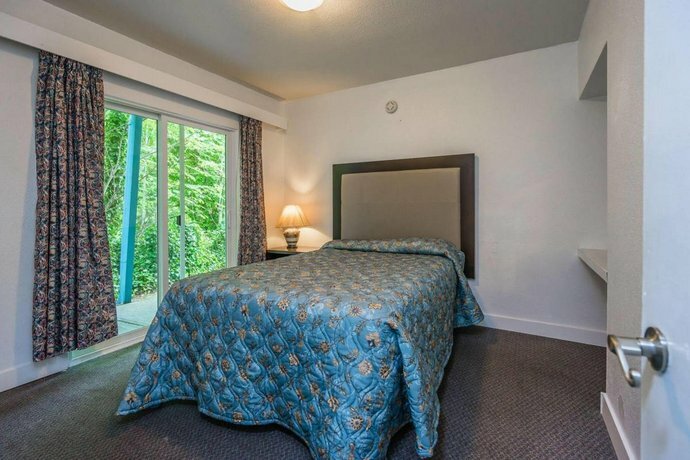 Downtown Nanaimo and the waterfront area about 15 minutes away on foot and include the Greyhound bus terminal, the Port Place Shopping Mall, Nanaimo Museum, Maffeo Sutton Park, the Harbour Water Aerodrome and ferry service to Gabriola Island, Protection Island and Newcastle Island. 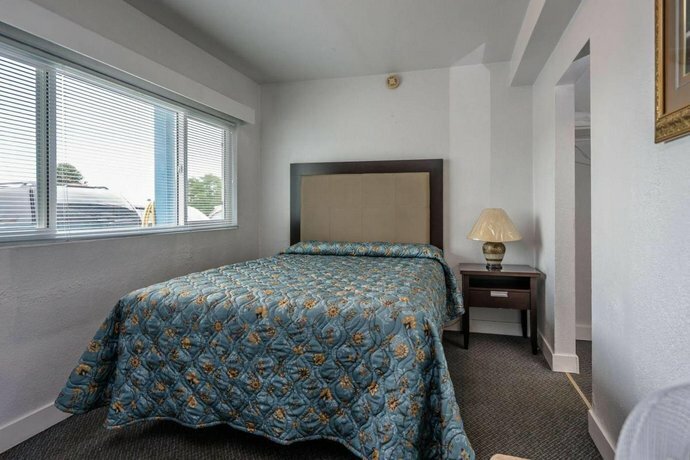 There were very few reviews found for this motel, among hotel review sites, at the time this analysis was conducted. 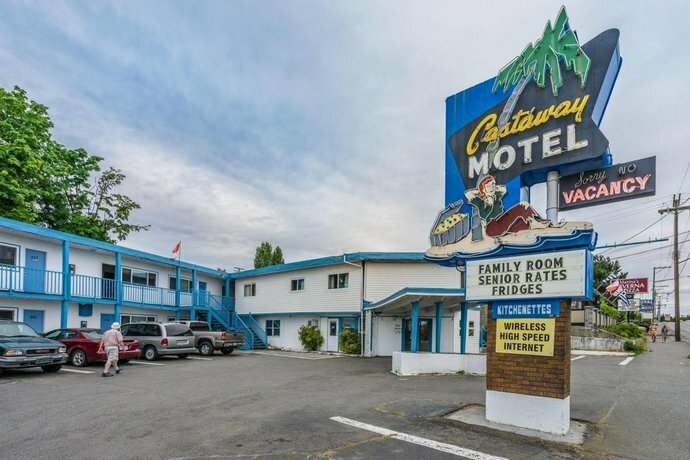 Among those limited reviews, a few guests found the location convenient for exploring the area. 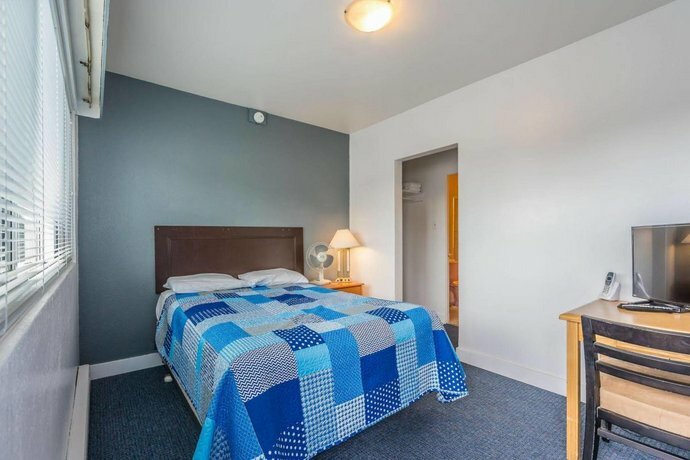 A couple of guests complimented the staff for their friendly service. 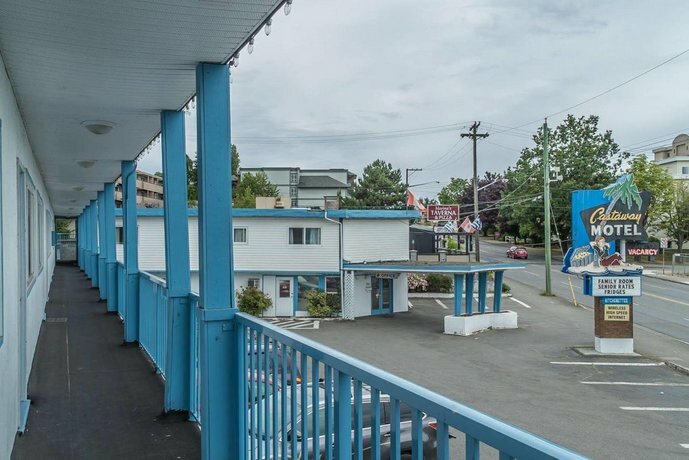 As mentioned above, there were few reviews available for this motel, at the time this editorial was published. 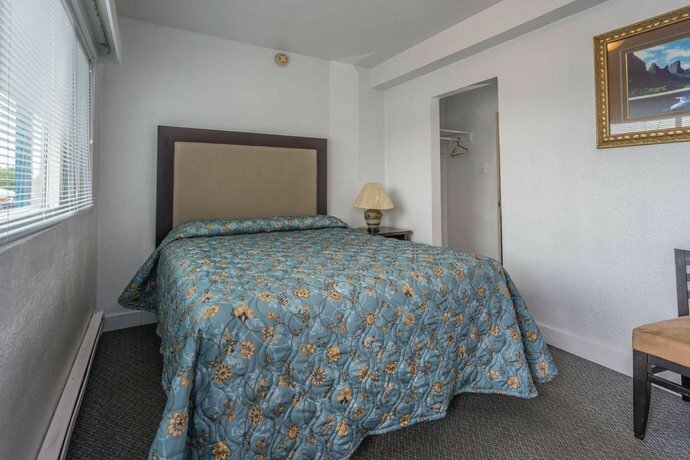 However, among those limited reviews, there were a few concerns about the condition of the rooms. 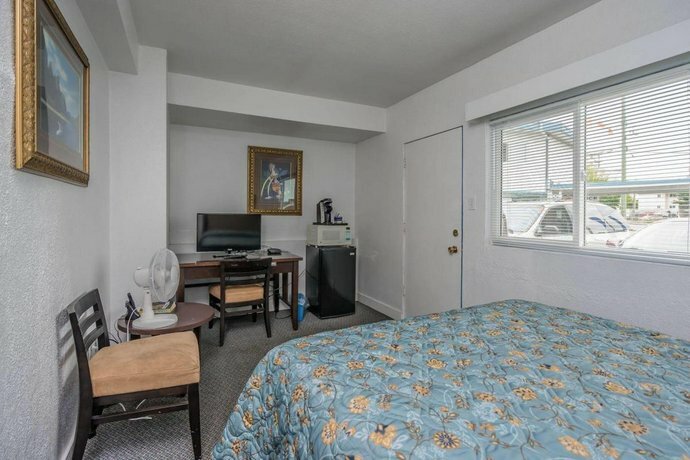 A couple of guests said that their rooms were in need of renovations. 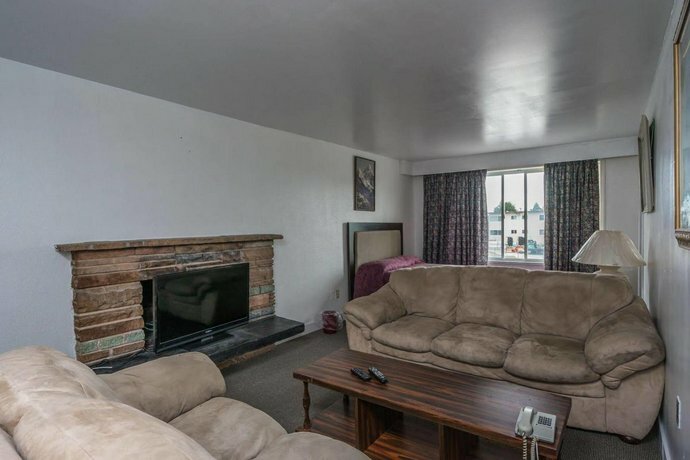 Both of these guests noted that the doors were difficult to open and close, while one reviewer noticed stained and worn carpeting. 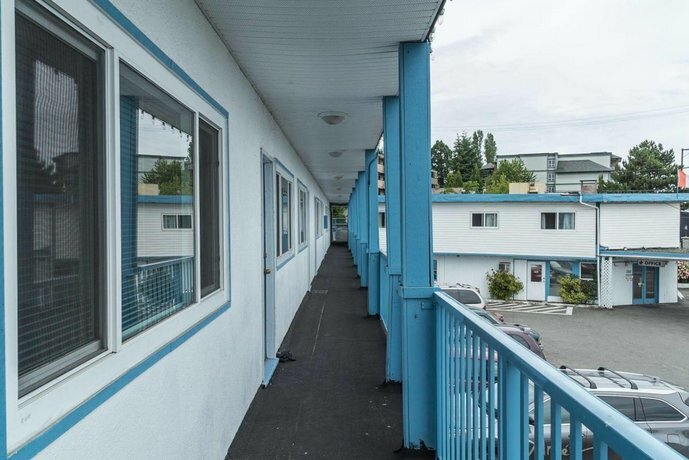 One guest noted an unpleasant smell in the room, while another reviewer said that the exterior stairs were in need of maintenance. 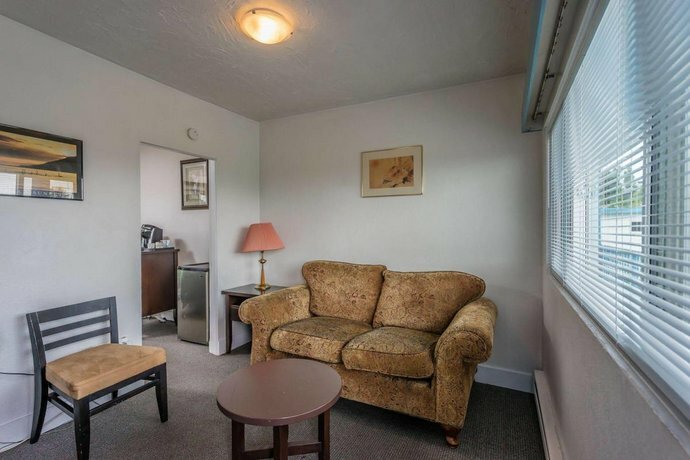 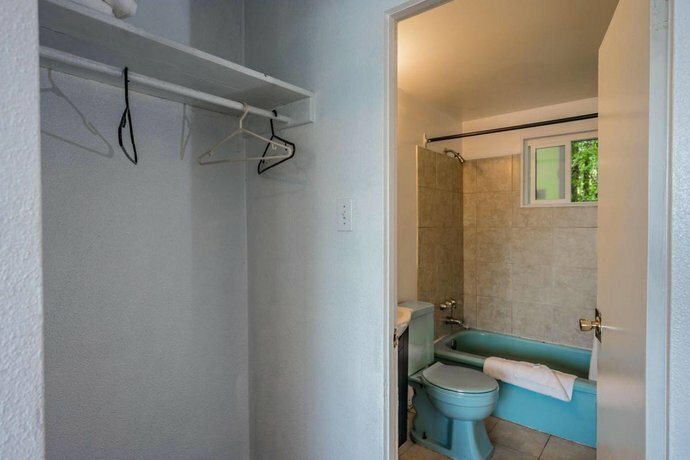 Booking.com gave this property an average score of 6.8 out of 10, based on 8 guest reviews. 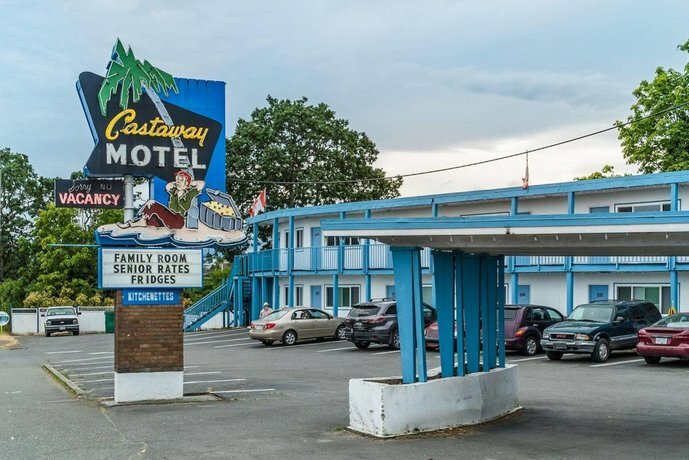 The average guest rating for Castaway Motel is 5.4 out of 10 based on 62 reviews from past guests. 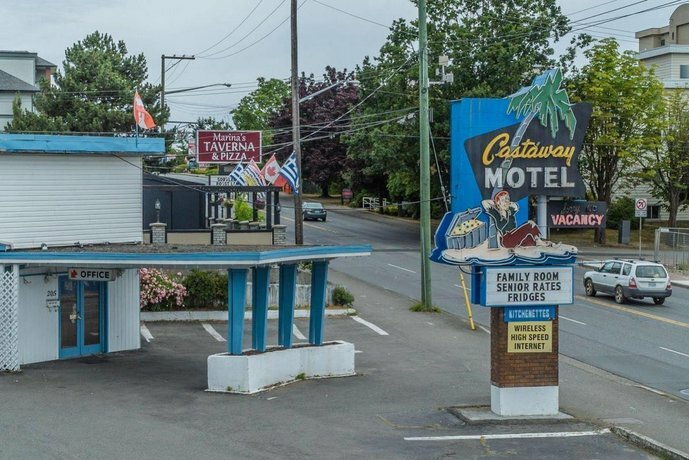 This average guest rating ranks Castaway Motel at #14 out of 16 hotels in Nanaimo.